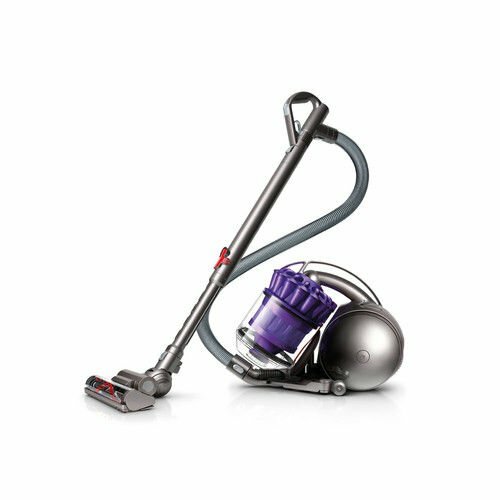 Kenmore upright vacuum – more household cleaning power. 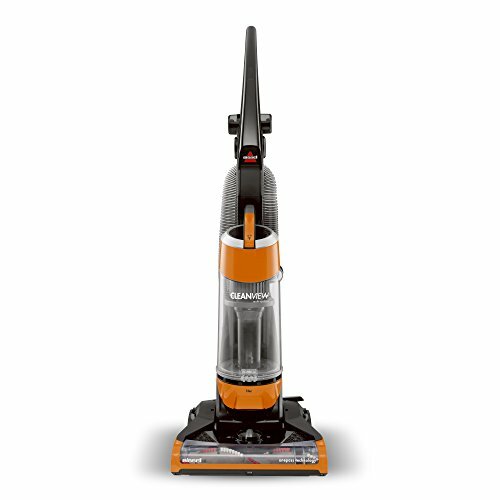 The Kenmore upright vacuum cleaner has the suction power you need to keep your home nice and clean. 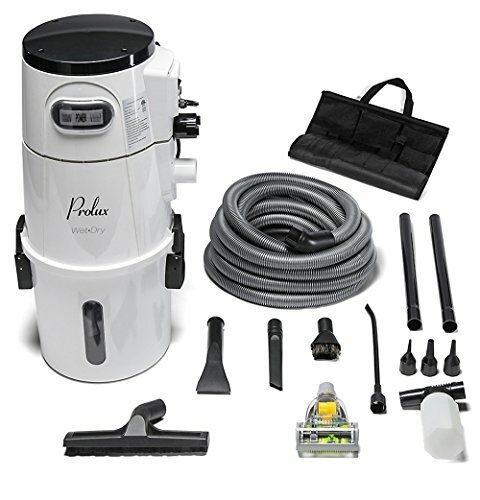 This bagged upright vacuum uses a 2-motor system and power flow technology to ensure you won’t lose suction or leave any debris behind as you vacuum through each room. 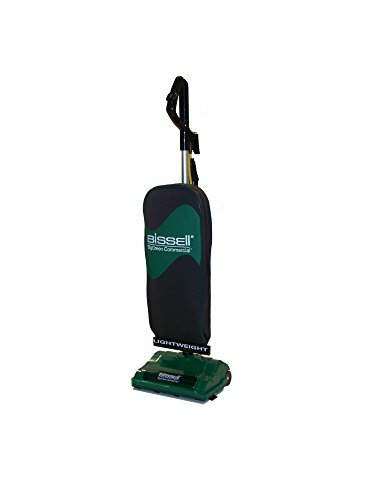 A telescoping wand and pet handi-mate attachment helps you reach Ceiling cobwebs and deep-down pet dander from just about any part of your home. 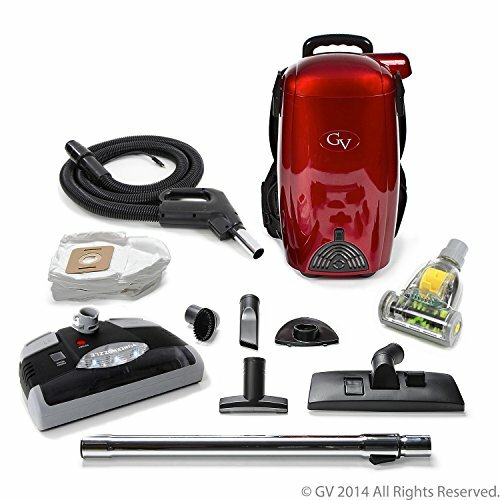 The infrared dirt sensor activates LED lighting to help you see dirt so you can be sure you’ll get it all. And a 5-position height adjuster allows for optimal airflow and cleaning. Compatible with Kenmore Upright HEPA Bags, 2-Pack, 53293 and exhaust filter Exhaust Filter EF-9, 53296.